Robots are quickly taking over various jobs. Not only are many retailers switching to drones and automation but pretty soon we might have our very own robot helpers to help us at home with various routine tasks. 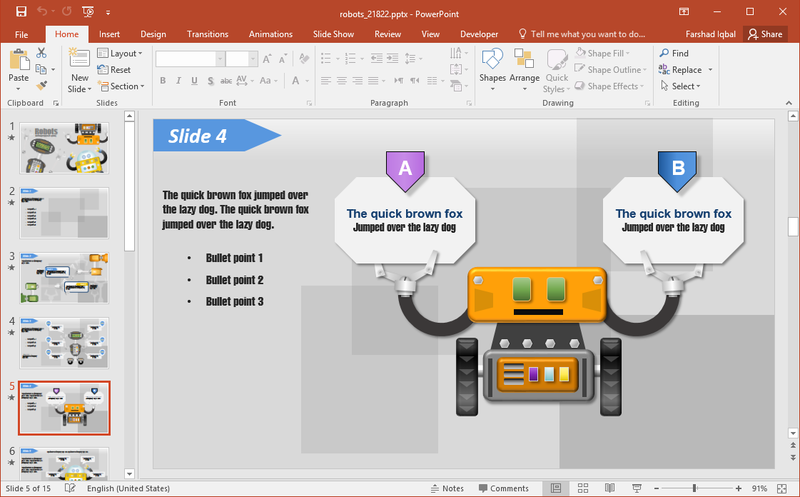 The Animated Robots PowerPoint Template depicts robots in animated layouts to help you add a robotic touch to your slides! 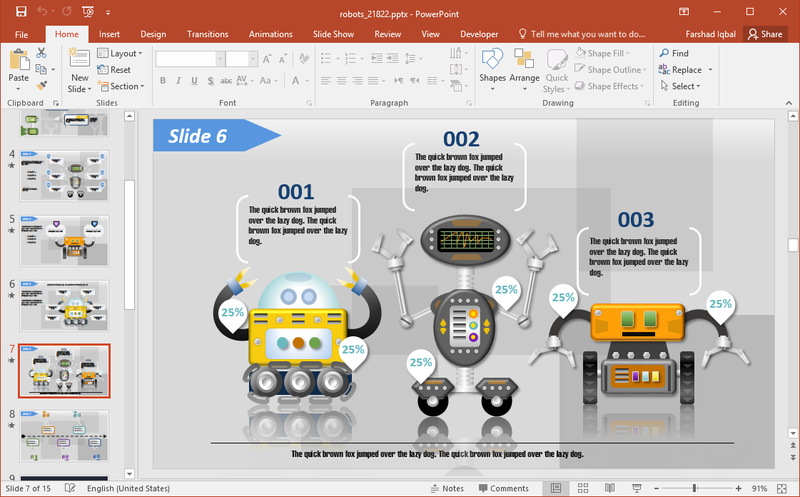 While this is a general-purpose PowerPoint presentation template, you can also use it to discuss modern technology, robots and robotics, production processes and the like. 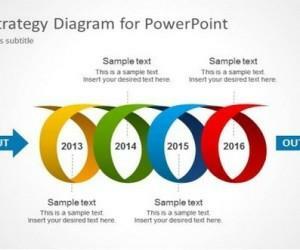 There are slides with comparisons, timelines, infographics, etc. 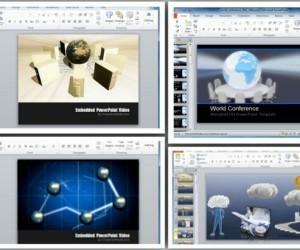 The first slide in the template depicts various robots with space for introducing your topic. 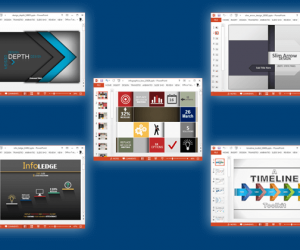 The animated layouts flash onscreen as you proceed with your slides. The text and your added content within placeholders is presented by robotic hands to make the content pop out before your audience. 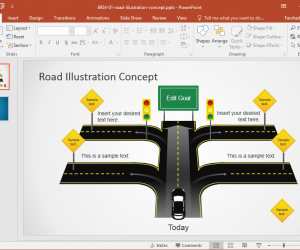 This makes the template a good toolkit of sorts to create animated content without spending hours to animated your slides. 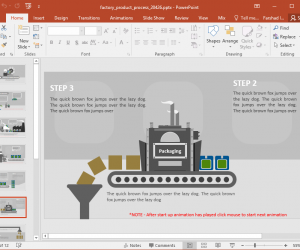 You can also use the various layouts in the template to create infographics or generate diagrams that can help present a process or depict workflow. 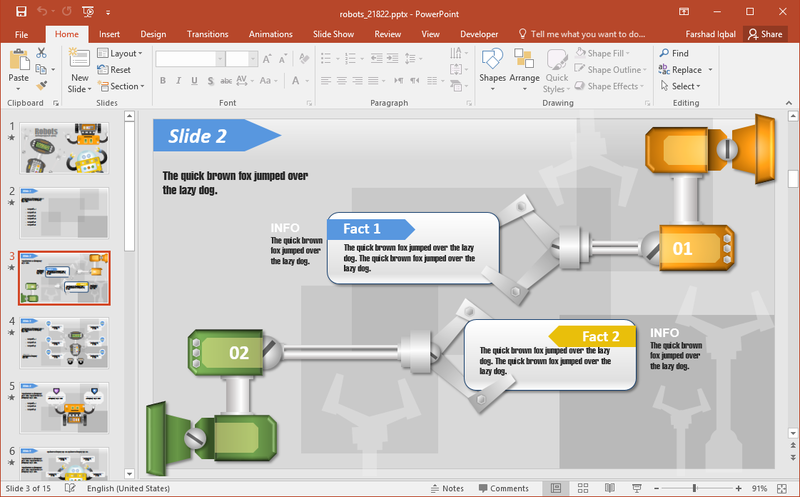 Since the objects in slides are editable, you can drag and drop to arrange them. 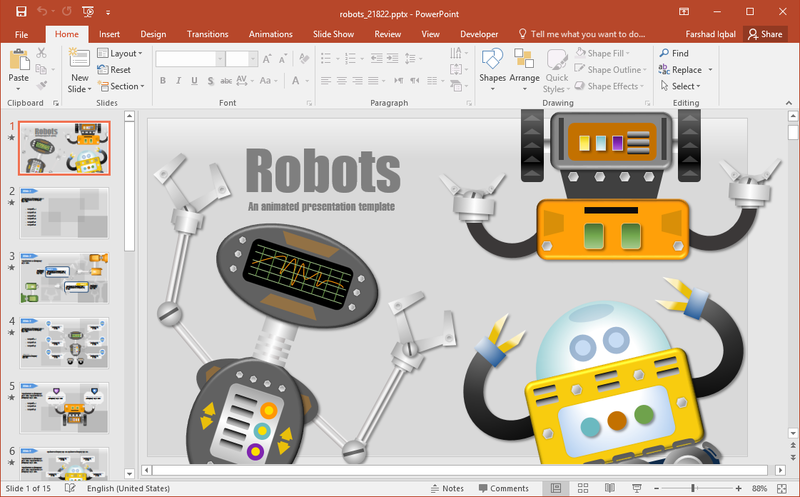 This robot themed template is downloadable in standard and widescreen format. 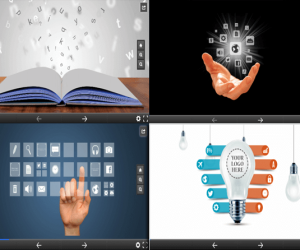 You can also preview the various animated presentation slides via the product page.